Welcome to the LGBT Center OC! The LGBT Center OC advocates for individuals’ rights and represent the policy and legislative interests of Orange County’s LGBT community. We have programs for seniors, gay, lesbian, trans, youth, and those living with HIV. 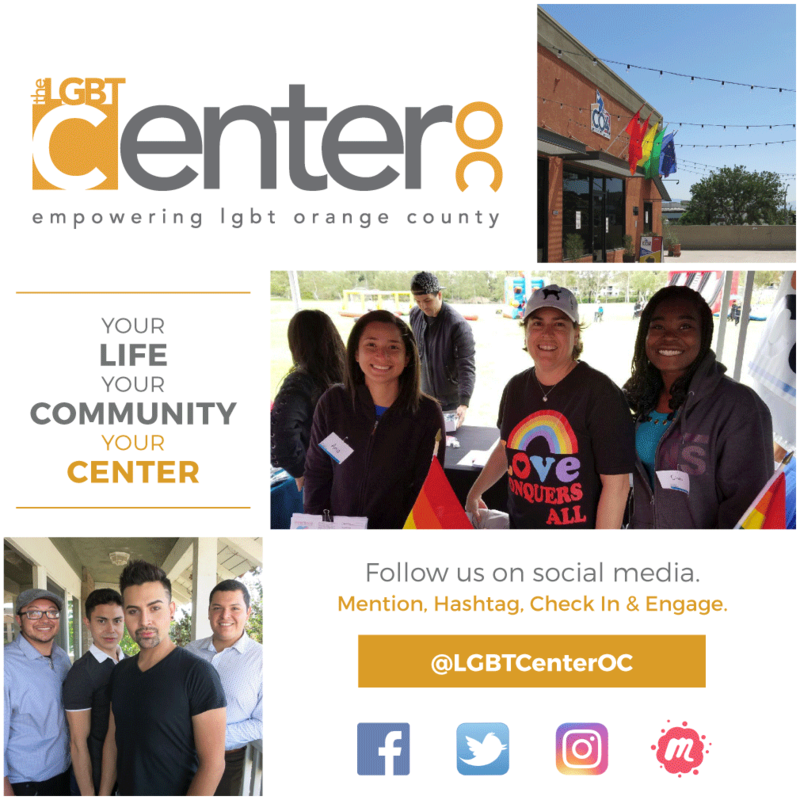 The LGBT Center OC offers mental health, HIV testing, the David Bohnett CyberCenter, and outreach and educational services. 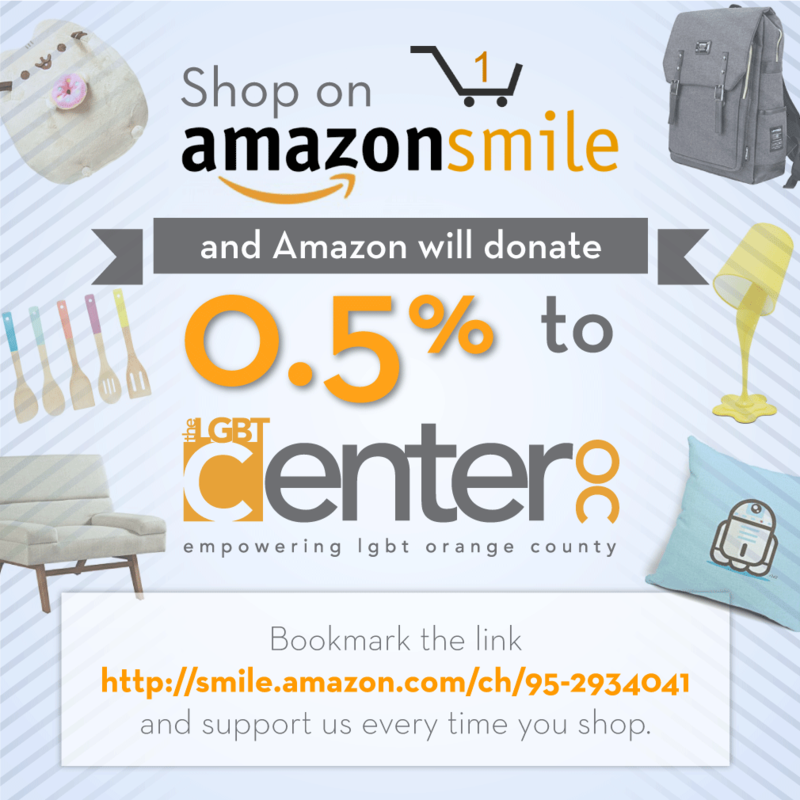 Whether you donate, volunteer, or support our events, you directly help Orange County’s LGBT community.